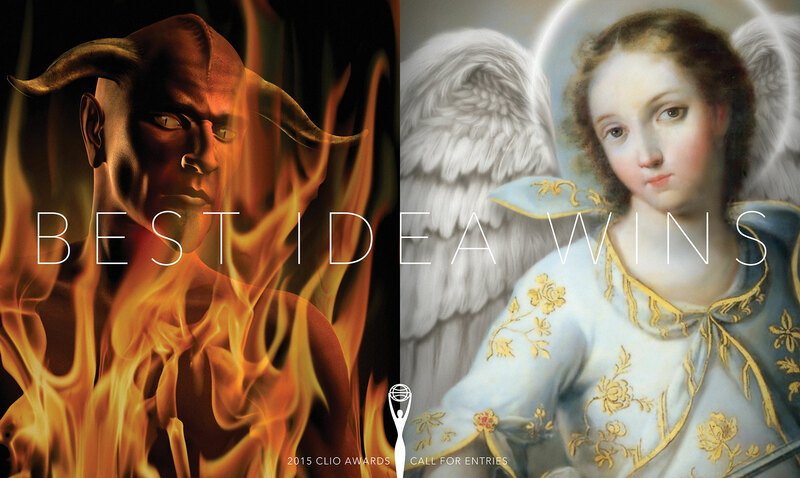 In life, as in advertising, the best idea usually wins. 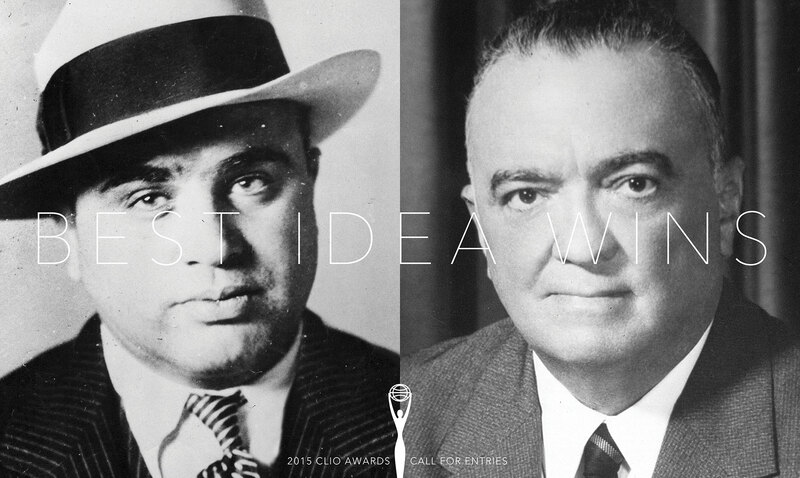 That simple insight informs McCann's campaign for the 2015 Clio Awards, featuring pairs of famous foes—Nelson Mandela and Hendrik Verwoerd, the architect of apartheid; Wile E. Coyote and Road Runner; Al Capone and J. Edgar Hoover; and angel and devil. 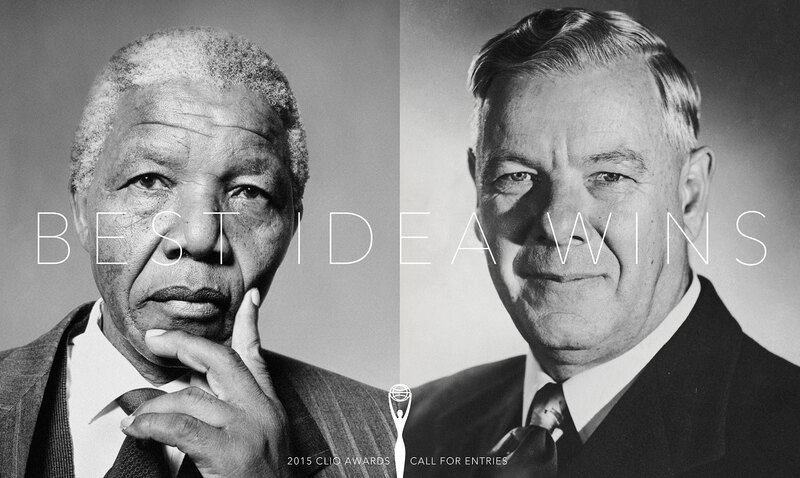 "It's just this simple idea that, throughout history, the best ideas always go right to the top," says Noel Cottrell, chief creative officer at Fitzgerald & Co. (part of McCann) who helmed the campaign, on the Clio site. "There are very few times when bad ideas have trumped. If you think about fashion, or politics, or life generally, the best ideas win. We think it's a great expression of that." The campaign is alternately goofy and serious. Cottrell—who is from South Africa, and feels a strong connection to the Mandela-Verwoerd ad—says that flexibility is a strength. 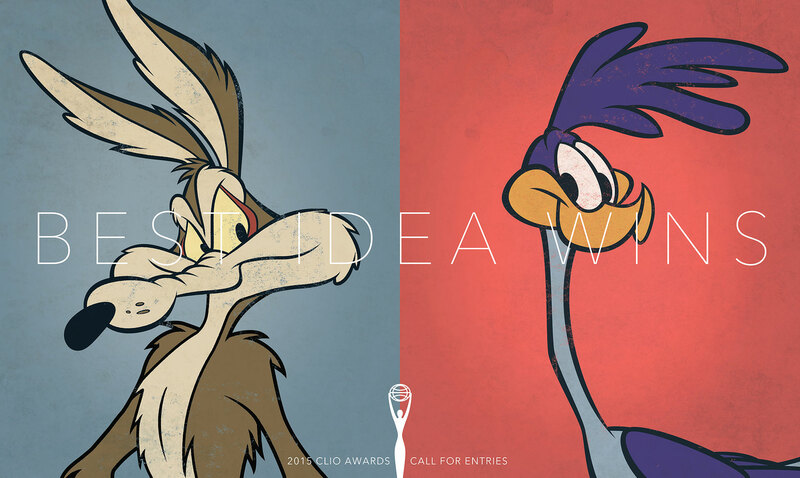 "One image could be Nelson Mandela and Hendrik Verwoerd, another could be Wile E. Coyote and Road Runner, and still the best idea wins," he says. "I love that the campaign can stretch like that, from being sort of flip and funny to serious and controversial. I'm hoping we can carry on doing this."